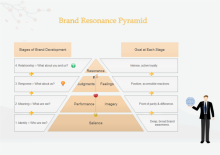 Creating pyramid diagram with free templates and examples. Pyramid diagram has never been easier. 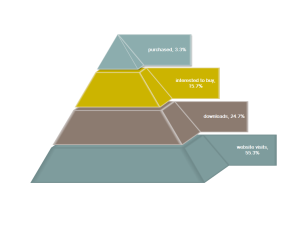 The Pyramid chart is a great way to help you visualize both the hierarchical structure as well as quantity of the data in a pyramid-like structure. 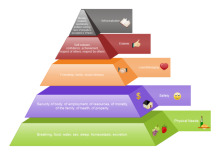 A Pyramid Chart has the form of a triangle with lines dividing it into sections, and its' the widest section may contain a general topic and the narrowest section may contain a much more specific topic from within that general topic which enables you to create a food or other kinds of pyramid diagram you like. 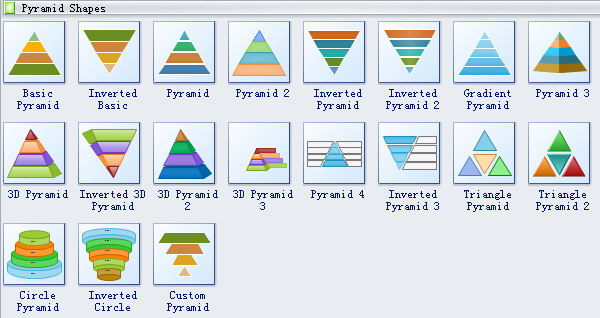 If 2D Pyramids are good at illustrating a hierarchy, then 3D Pyramid charts will be a perfect tool to represent the class stratification as well as hierarchical structure. Although pyramid charts do not add any additional data, its shape allows you to achieve a better visual appearance of your data. See how it can be used to show ideas visually. Pyramid Diagram is very useful to illustrate the foundation-based relationships. Edraw Pyramid Chart software enables users to draw all kind of pyramid diagrams with built-in symbols and templates. The interface is straightforward and handy, with clearly labeled buttons, an outlook template window for adding shapes and samples gallery for managing examples. 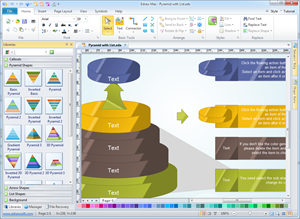 Edraw also provides a rather standard assortment of editing tools for resizing, rotating, grouping, order, align and distribute. It's definitely your best assistant for diagramming. Pyramid diagram templates offer you plenty of special shapes, basic pyramid, inverted basic, pyramid, Gradient pyramid, 3D pyramid, triangle pyramid, circle pyramid and custom pyramid. All these special shape will make your pyramid diagram look unique and attractive. 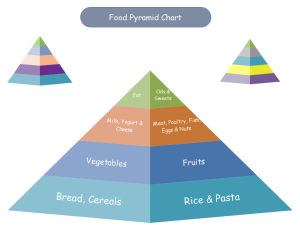 A food pyramid chart template is readily available in vector format allowing users to download and apply. On the right we provide a simple pyramid chart for reference. Download and use this editable template if you want to make a fast design. 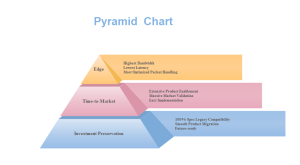 Another pyramid chart example is provided with refined appearance and quality content. It's available for anyone to download and use. One more pyramid chart with a unique style is provided to show the diversity of our built-in pyramid templates. Choose any style you prefer and make impressive pyramid charts. 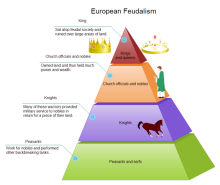 This is a 3D pyramid chart about European Feudalism. It is free for download and easily editable. 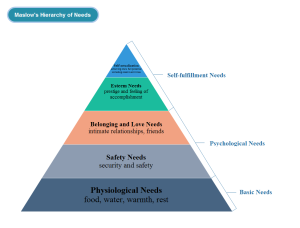 Presented on the right is a 3D Maslow pyramid diagram. It is more visually attractive with some clipart pictures. To depict your topic in more details, you can select a pyramid diagram template with text box, just like the right example.